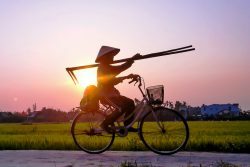 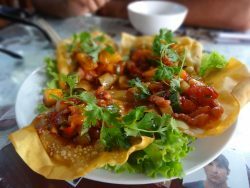 If you are looking for the best thing to do in Hoi An then Hoi An Fun Bike Tour is a unique and fun experience. 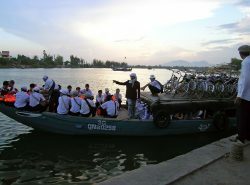 Take a bicycle tour in Hoi An is a great way to see the city and countrysides. 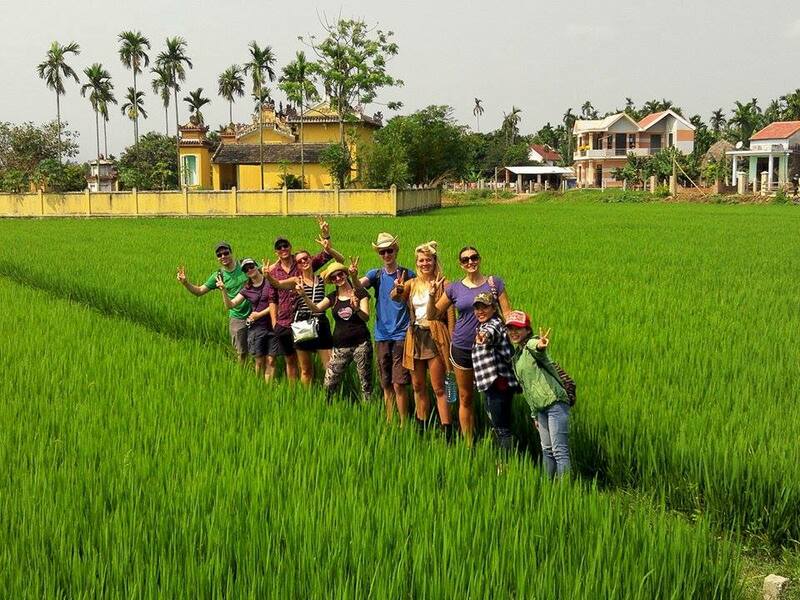 We will take you off the beaten track and show you some hidden gems of this charming city. 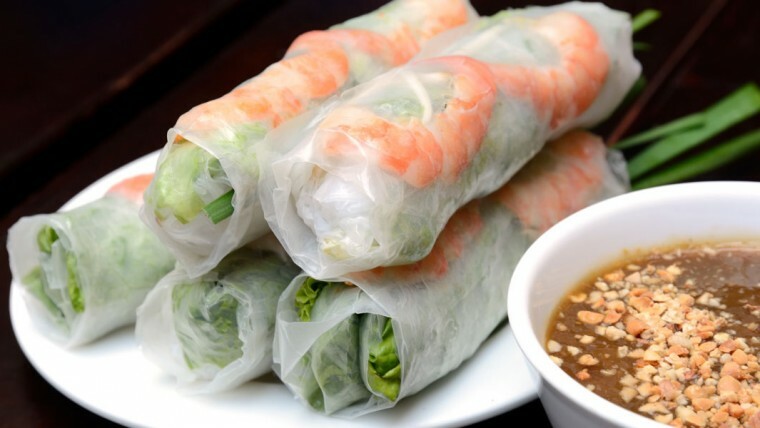 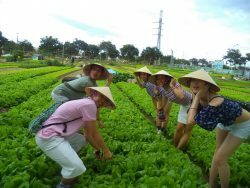 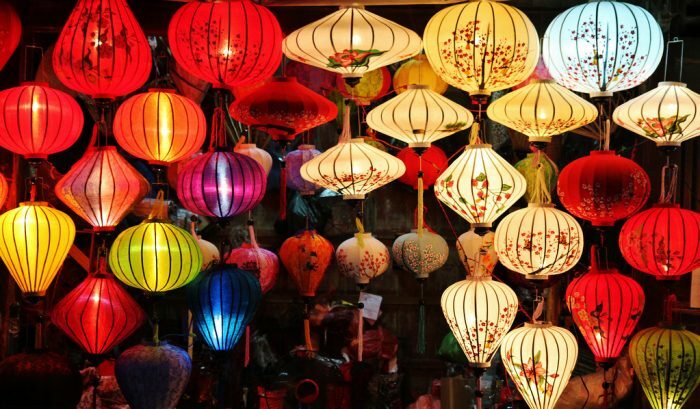 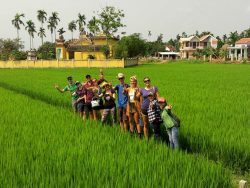 Our mission at Hoi An Fun Bike Tour is to provide our guests with a singularly unique travel experience in Vietnam.